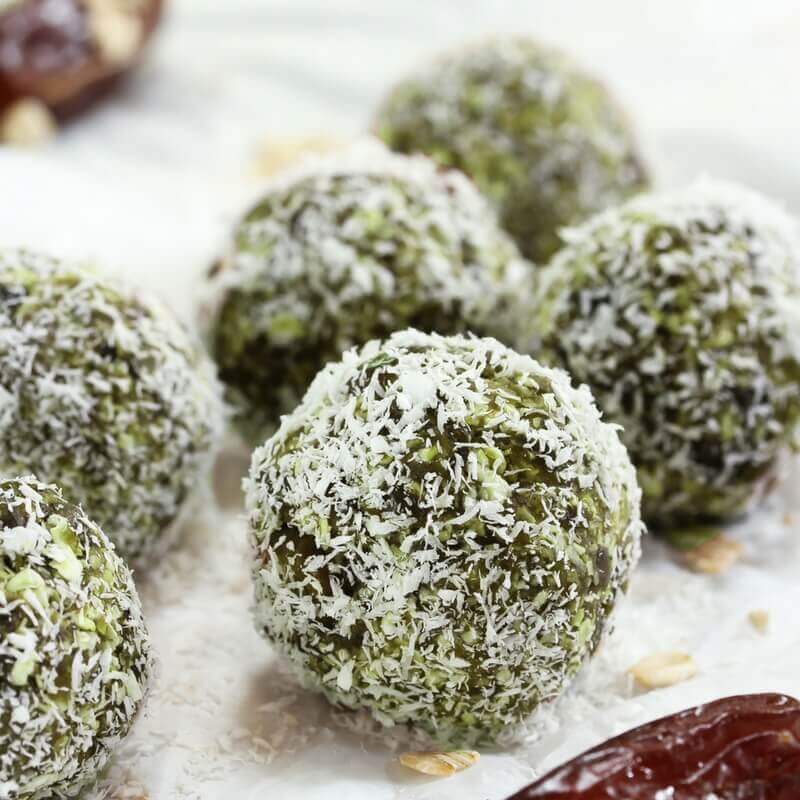 Protein Balls Recipes for and Easy, Homemade Snack! 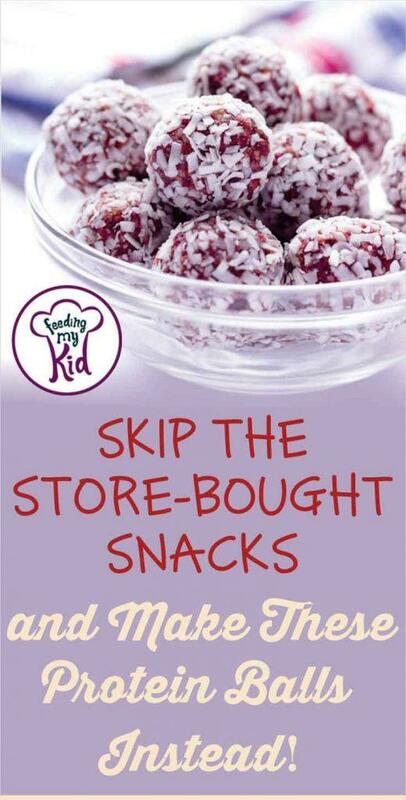 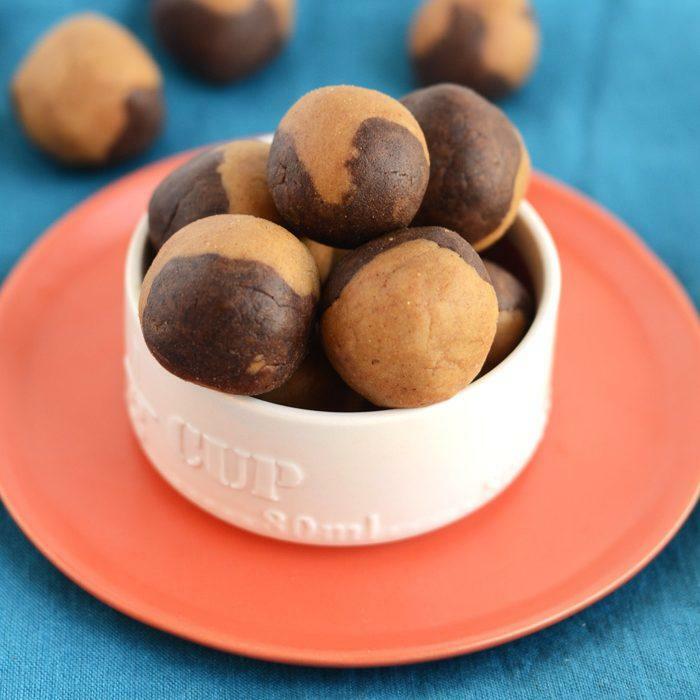 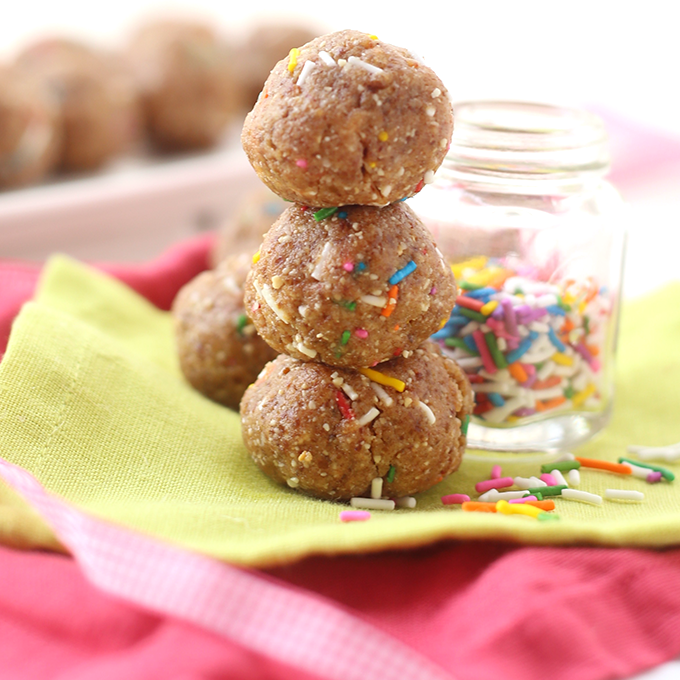 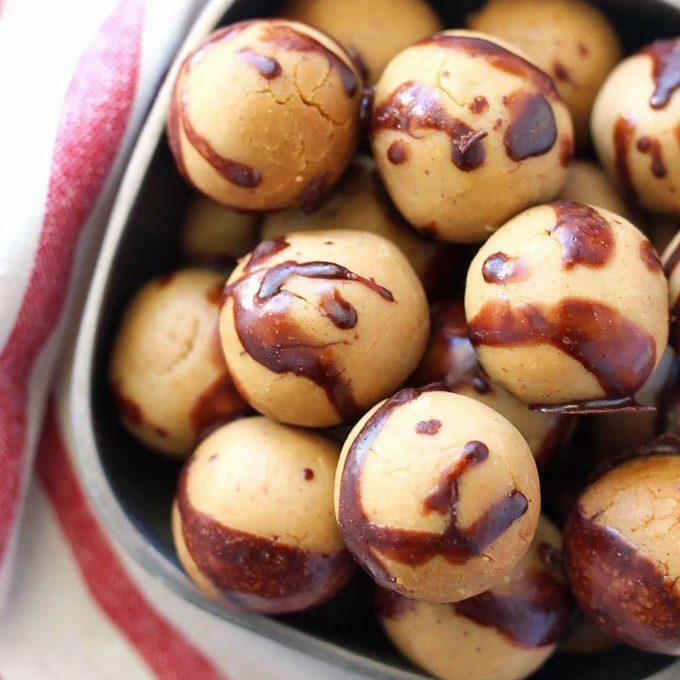 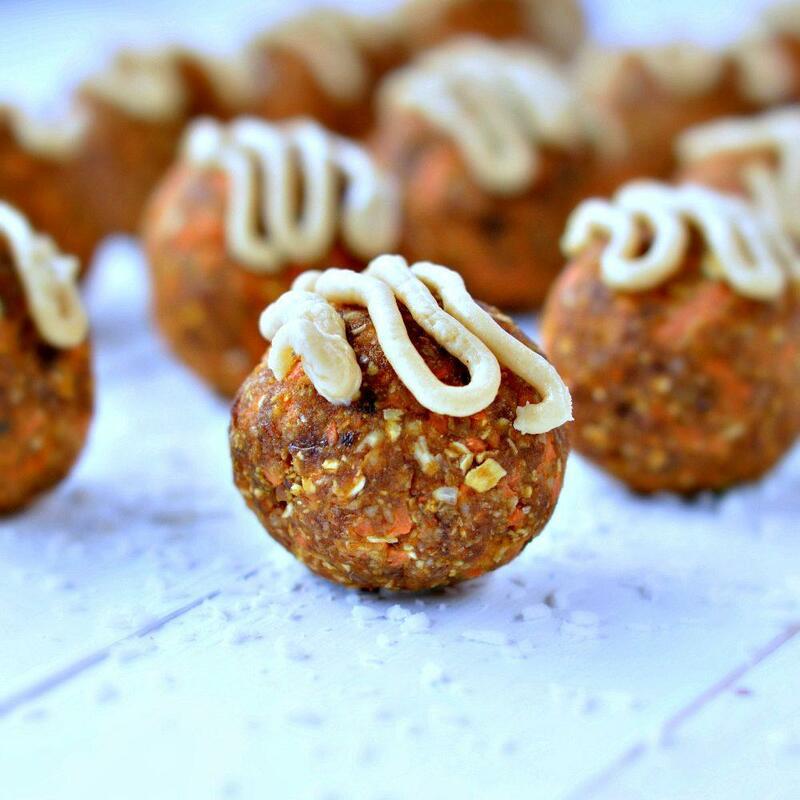 Home Recipes Finger Foods Skip the Store Bought Snacks and Make These Protein Balls Instead! 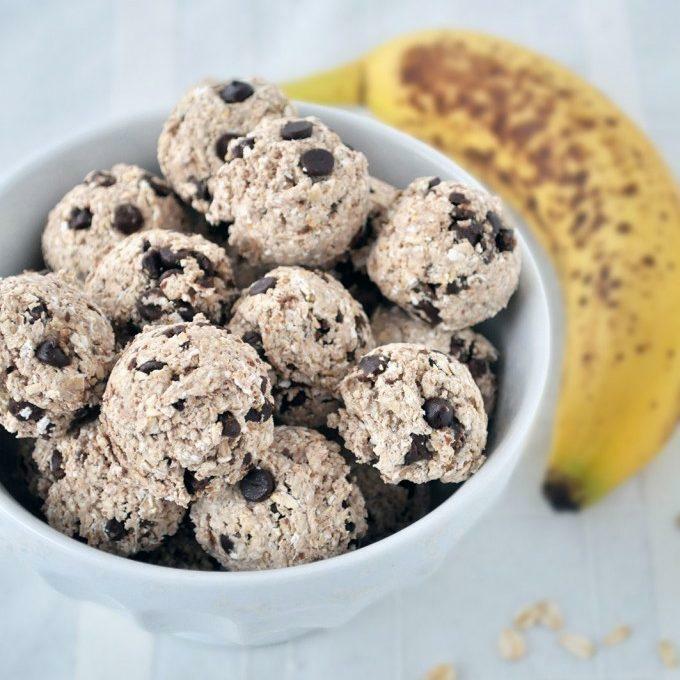 I love homemade snacks! 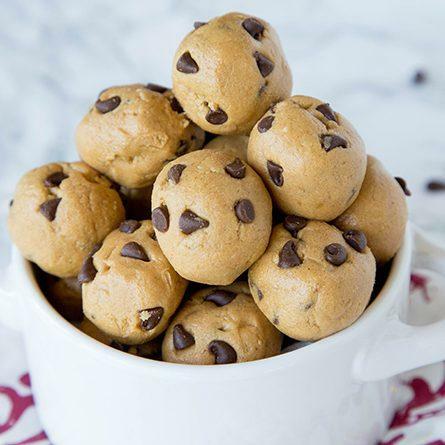 They’re way better for you than grocery store snacks. 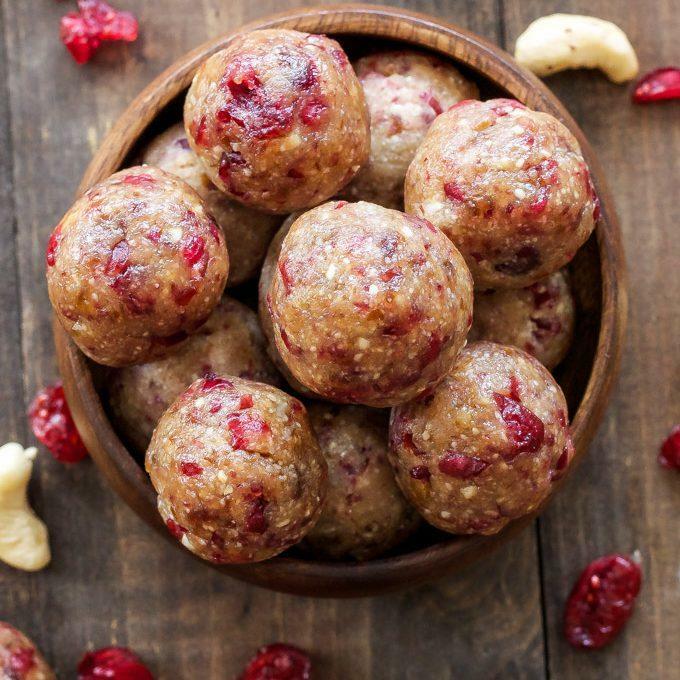 When you make these protein balls recipes, you’ll forget all about those store-bought snacks. 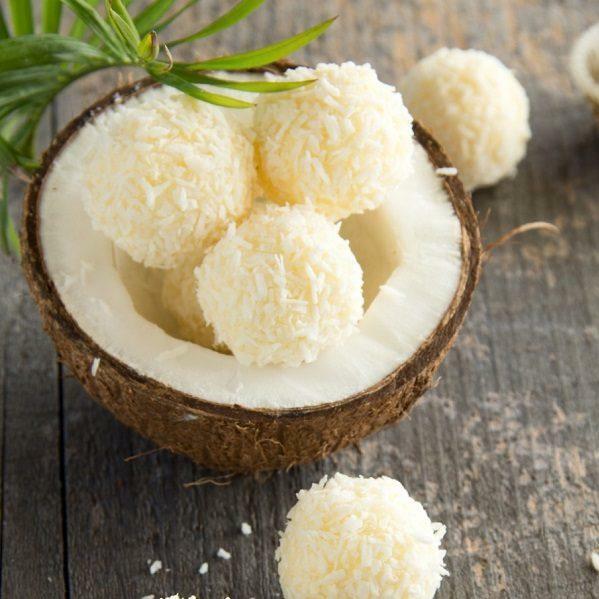 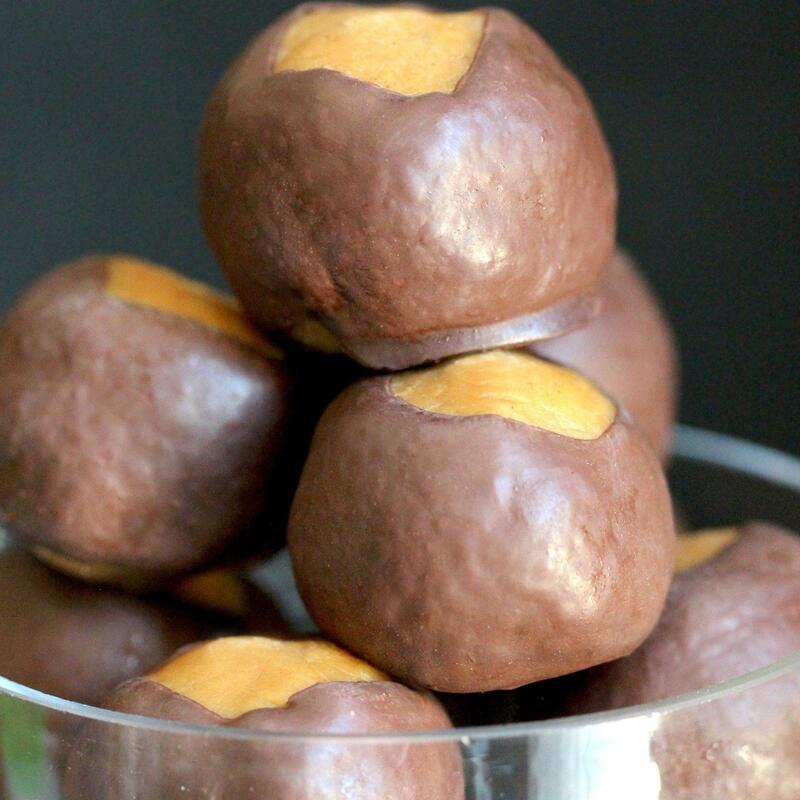 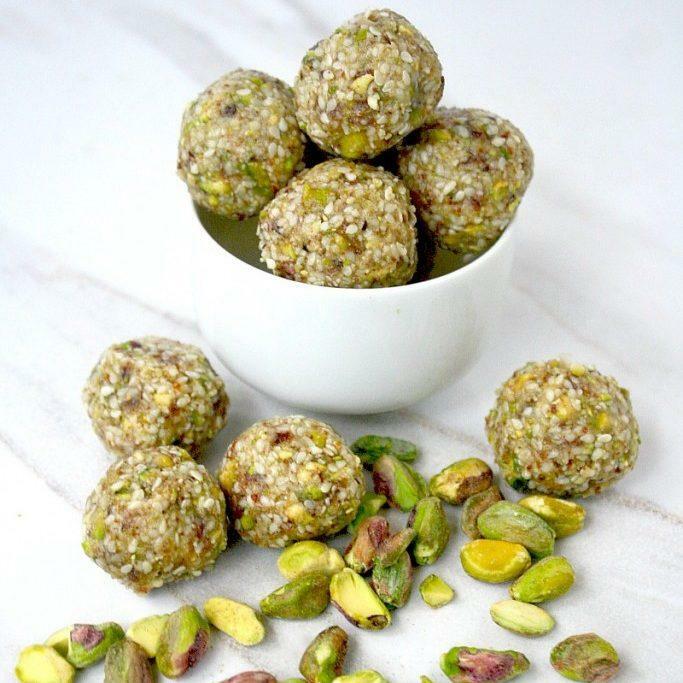 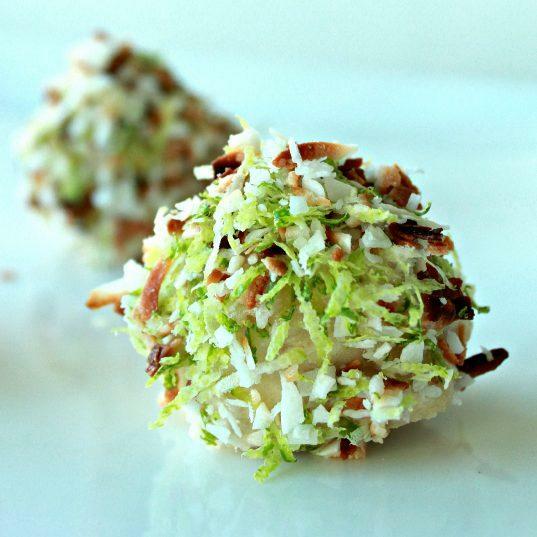 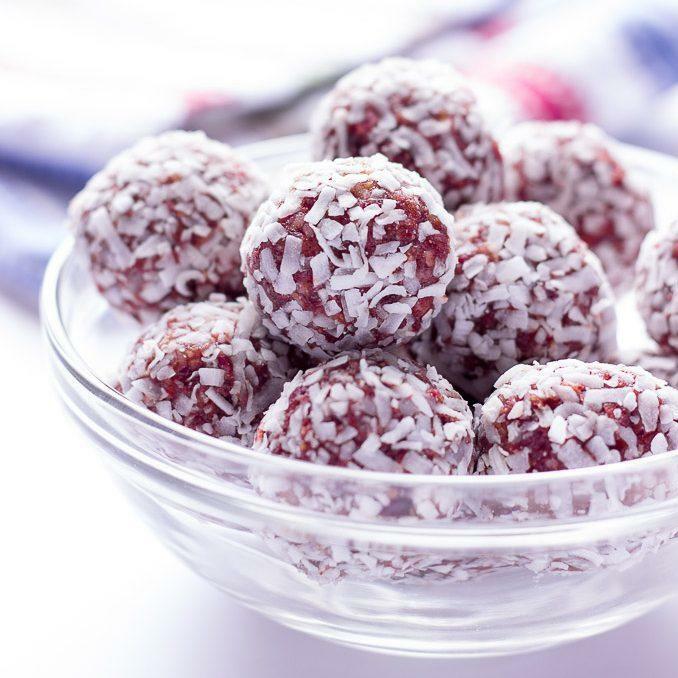 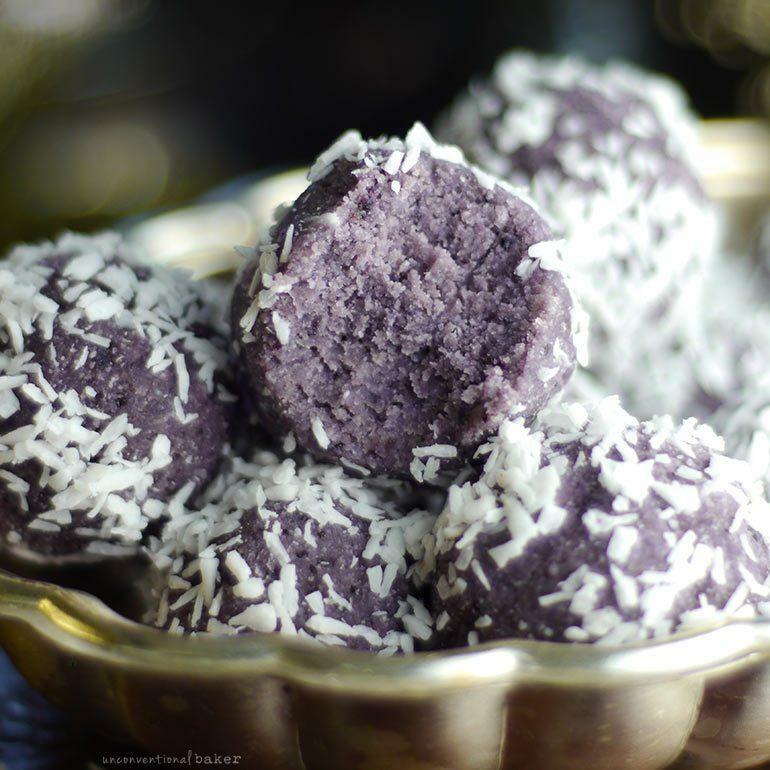 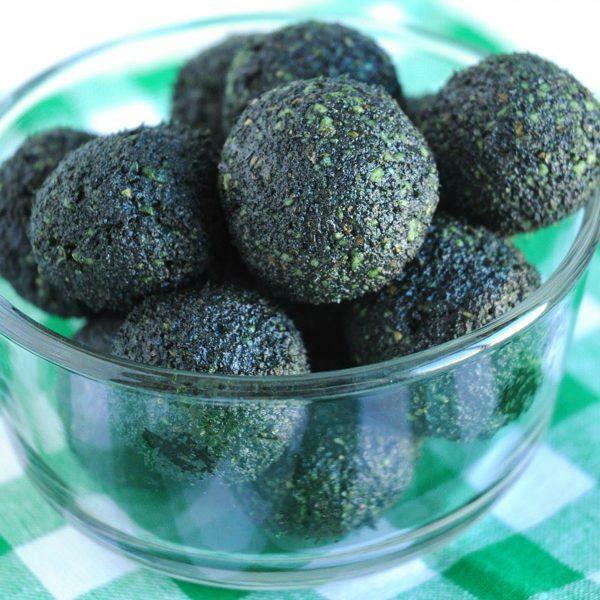 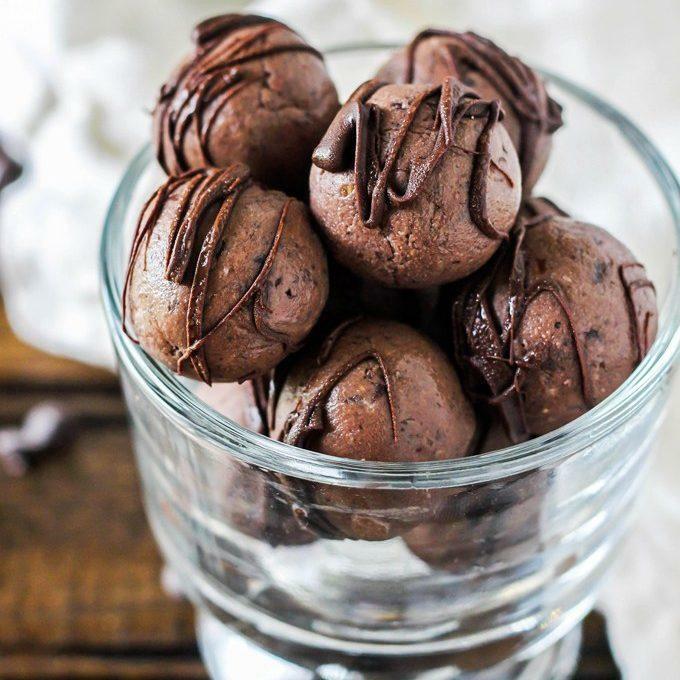 Many of these protein balls recipes are no-bake, which is already easy as can be. 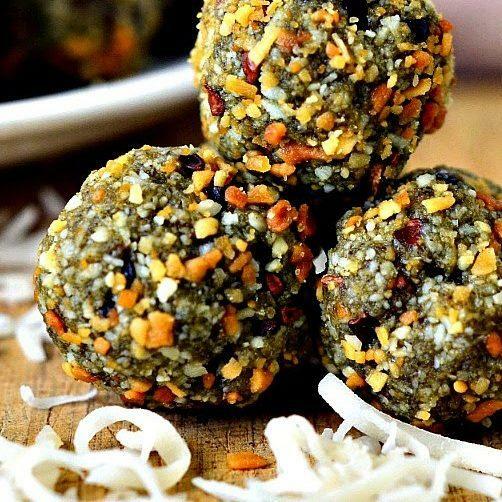 Just place all your ingredients in a bowl, mix together, roll into balls, and chill! 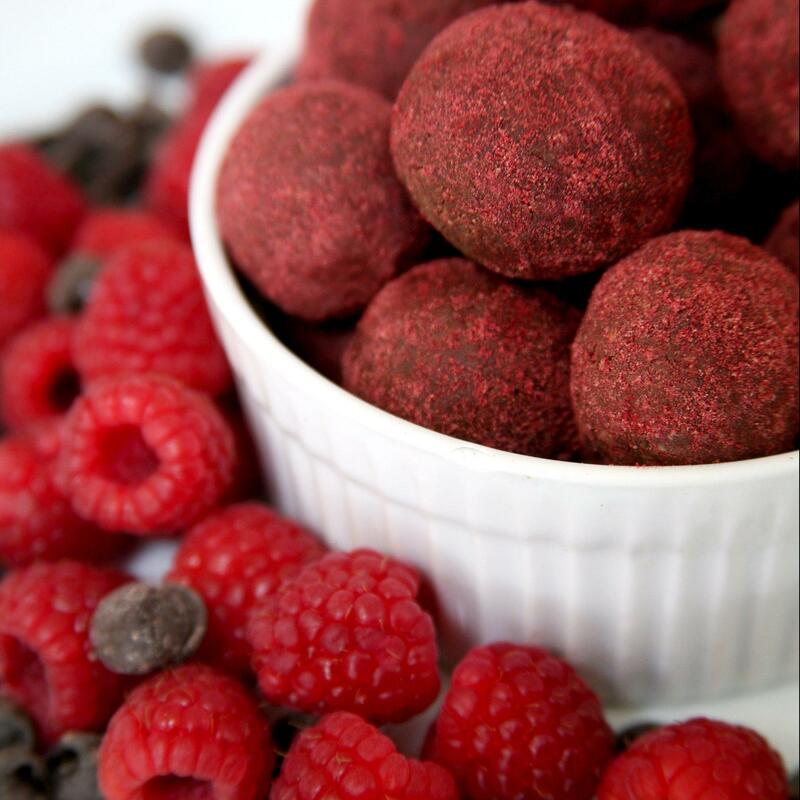 There are so many varieties on this list! 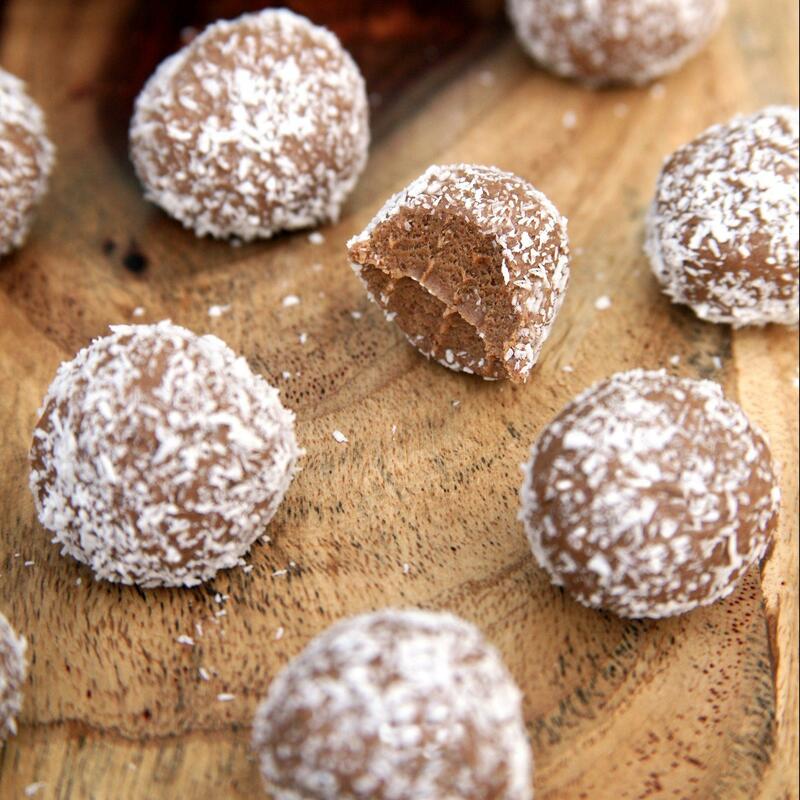 You’ll love being able to do make a huge batch and have them available throughout the week. 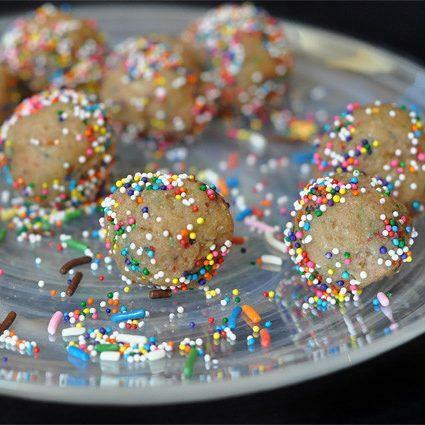 Previous article20 Crock Pot Meatball Recipes for Potlucks, Dinner Parties and More!